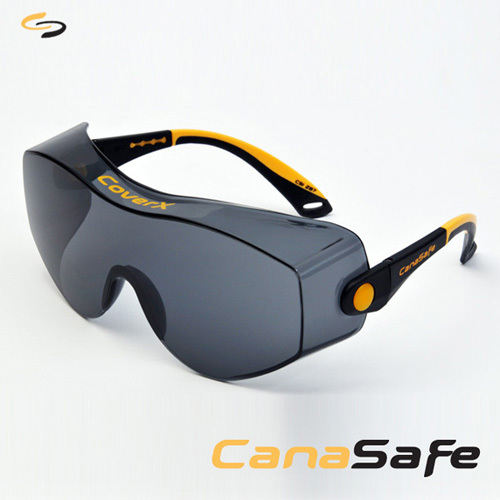 CoverX over-the-glass (OTG) eyewear extends the view, increases the comfort, and provides custom fit & functionality for both prescription Rx and regular users alike. EXCELLENT CHOICE as a Visitors Spectacle. Convenient Over-the-Glass (OTG) Design offers the best of both worlds. Prescription eyeglass wearers get the added safety of a all-round hi-impact polycarbonate lens without sacrificing the vision, comfort and familiarity of their own personal glasses. 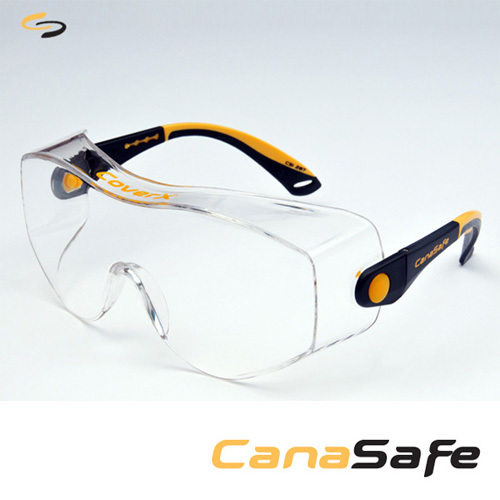 Regular uses get a robust high-tech piece of eyewear, making this an excellent choice to compliment your Safety Eyewear Program.